For my birthday my friends in Belmont took me out to Leonas, an Italian restaurant that specializes in lasagna. 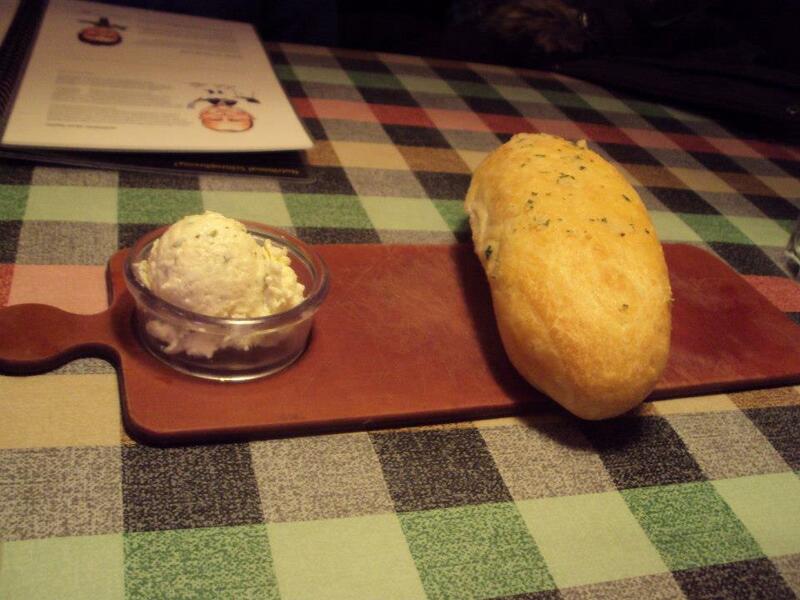 The first thing we had was was a fresh bread and a seasoned butter spread, we ate two of these. 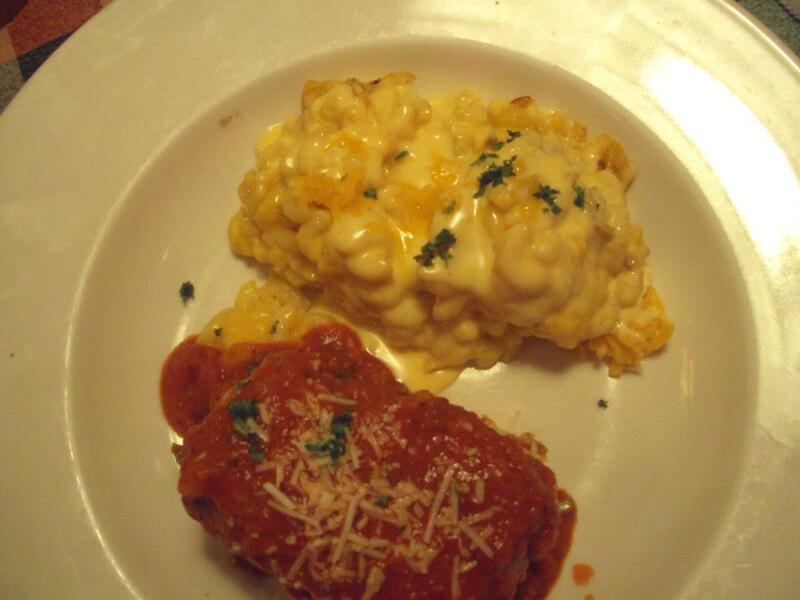 After looking through the menu for awhile I decided on their homemade five cheese lasagna with mac and cheese. It came with soup to start with. 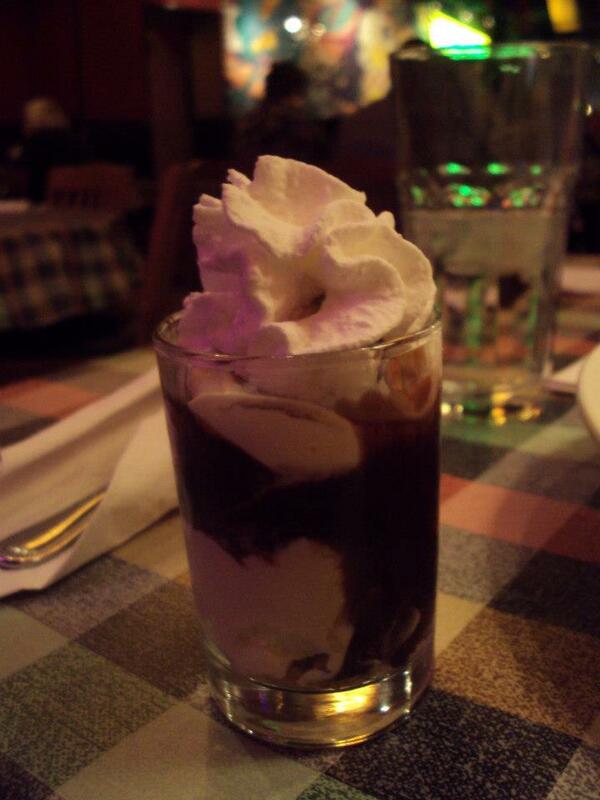 They also have shot glass desserts, small little things of ice cream that you get to pick what goes with it. I got chocolate sauce, whipped cream, and crushed Butterfinger. The overall atmosphere was a sort of warm with low lighting and conversation. They were somewhat busy and there were some large drunk groups around us, but we had fun and were happily full by the end.